Geek is the word of the year in Collins online dictionary. 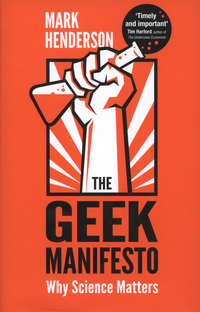 Collins has changed the main definition of geek in its dictionary and has added geekery, geek chic and geekdom! It was once though of as a bit of an insult reserved for eggheads/boffins – mostly aimed at lovers of computers. Geek was chosen to remind people how an insult can be transformed into a badge of honour, according to Collins. In September the dictionary changed the main definition of geek from someone preoccupied with computing to “a person who is very knowledgeable and enthusiastic about a specific subject”. This entry was posted in Writing and tagged Collins Dictionary, Geek, word of the year. Bookmark the permalink.